The Princess Corset is perfect for those with shorter Torso’s a natural set of curves and a full B-Cup to E-Cup without customization. This shapely corset supports the breasts, pulls in the waist and flattens the tummy. It takes so many yards of fabric to make this glorious bustle skirt you will feel like royalty. Form fitting at the yoke which is fully detailed with piping, a gorgeous corset styled adjustable back lacing and a side zipper for easy in and out or costume changes. We made this skirt full enough to ride a horse for reenacters or layers of petticoats. This strapped bustier is a wonderful form fitting single later construction item with front hook n’ eye closure and back lacing for adjustability. This strapped bustier is a wonderful form fitting single later construction item with front zipper and back lacing for adjustability. 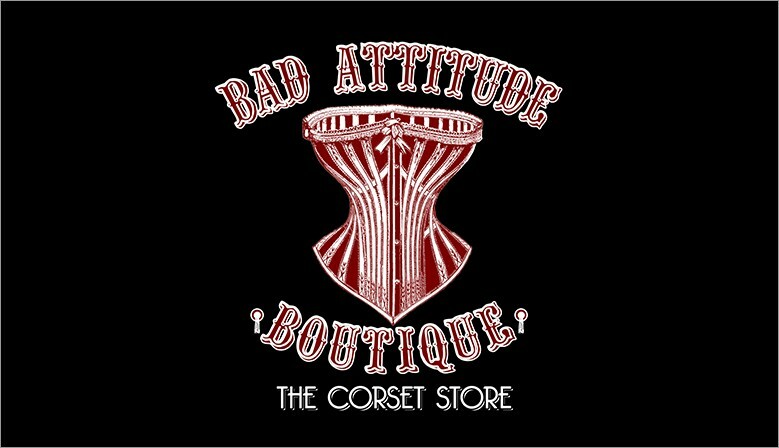 A corselet is a light weight corset but not ours! Compare the Little Goth Princess line to any other Corselet, Corset or Bustier in its price range and be amazed at our level of quality. A great waisting corset for those just starting out. A corset aficionados dream with demure sweetheart neckline and gored hips (those triangle cut outs), makes this curvaceous corset best for someone who can cinch at least 4 ” and has a larger hip to waist ratio of at least 6”. The Empress Corset is a glorious piece of craftsmanship with superior cinching power. Flattens the tummy, compresses the waist, gives a slight breast lift and is curved down over the hips for a smooth hourglass silhouette. An excellent shape for shorter torsos, fuller figures, and waist training. The Lonnie Corset, fabulous for all figures, is perfect for outerwear but comes standard with a covered front busk for hiding under your clothes. Star Trek inspired, Time Traveler, Federation, Intergalactic fashioned Corset Created from Empress under bust Corset. Put this corset over any black pants or skirt and top and it creates a uniform look. Our Burlesque Corset is a shapely waist cincher that is perfect for hourglass shaping.